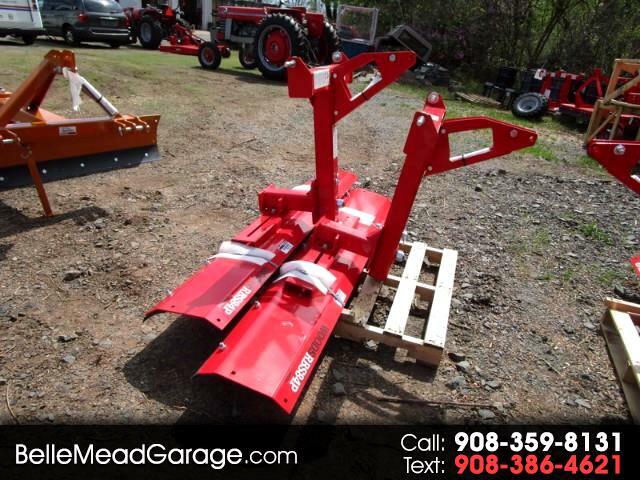 New 2017 Woods D184-2 SCRAPER BLADE RBS84P 84" for Sale in Belle Mead NJ 08502 Belle Mead Garage Inc.
2017 Woods D184-2 SCRAPER BLADE RBS84P 84"
BRAND NEW WOODS RBS84P REAR BLADE-3 POINT HITCH MOUNT. WE HAVE 2 OF THIS SIZE AND PLENTY OF OTHER SIZES-PLUS MANY MORE IMPLEMENTS IN STOCK!  Vehicle Inquiry for 2017 Woods D184-2 SCRAPER BLADE RBS84P 84"
Trim: SCRAPER BLADE RBS84P 84"